Yuasa Batteries supports Fanga Dan at the Red Bull Drift Shifters in the United Kingdom (UK). A non-profit project set up to restore the health of New Zealand waterways. 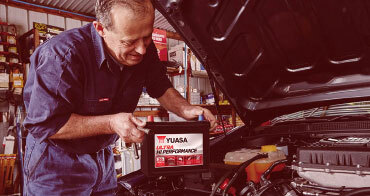 Yuasa is a proud sponsor and official battery supplier to Coastguard New Zealand.